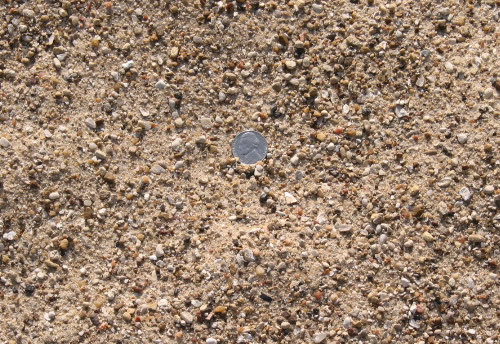 This screened sand is free from rock, sand stones, and clay. It was obtained from a very deep pit, minimizing the chances of being contaminated by nut sedge or other weeds. 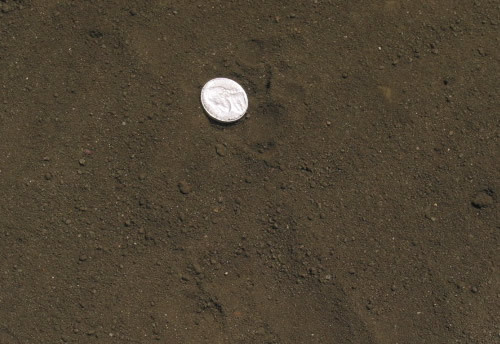 This sand has low levels of silt and clay fines and is clean. It can therefore be used for many different things. Add it to existing soil to help keep it open and allow better drainage, use it as play sand, or use it for concrete formwork. According to organic gardening experts, Lava Sand has very low levels of nutrients and trace minerals. Lava Sand is also said to work because it increases the paramagnetism levels in the soil and thus stimulates energy and growth in plants. Organic gardening experts recommend mixing Lava Sand with compost and tilling this mixture into 3+” of native soil. Texas Greensand is a rich source of minerals and iron. It’s a fast-acting and natural marine deposit product that is typically used by organic gardeners and nature enthusiasts as a soil amendment. SBS’ Texas Greensand is dry and easy to work with. 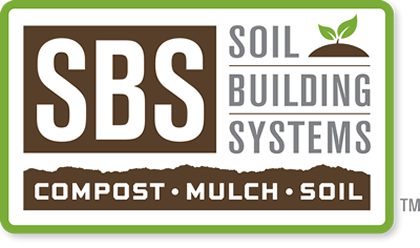 As a soil conditioner, organic gardening experts recommend 10-20 pounds per 1,000 square feet, tilled into the soil or broadcasted over lawns. This sand has been screened, washed, and is free of fines. 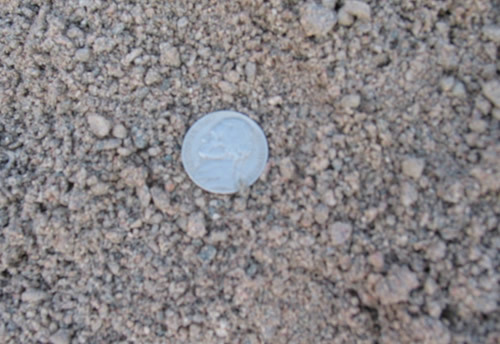 It is very a fine textured sand and has the highest percolation rate. It does not have binding qualities, as it has been cleansed of fines. This sand is great for creating very loose soil mixes. Water will drain through this sand at a very high rate, which makes it appropriate for high percolation rate situations. The particles are slightly larger than Washed Mortar Sand. This sand has been screened, washed free of fines. It is the finest sand generally available and has a high percolation rate. It has minimal binding qualities, as it has been cleansed of fines. 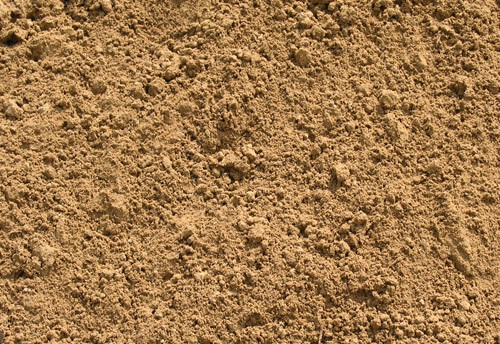 This sand is great for creating very loose soil mixes. Water will drain through this sand at a very high rate, which makes it appropriate for high-percolation rate situations. The particles are slightly smaller than Washed Concrete Sand. This sand has not been screened. It may contain various sized rock, sticks, clods of clay, or other such non-sand materials. It is a low-cost solution that may work for certain situations. Once this sand is delivered, it can not be returned to SBS. 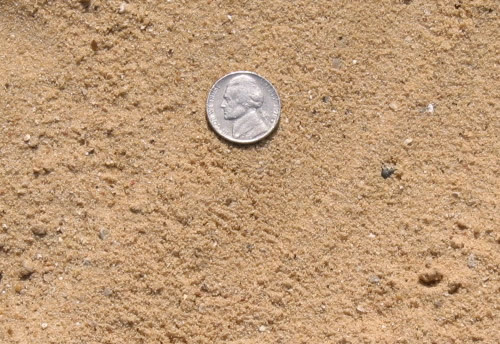 This sand can be used to fill holes or for formwork. Because it may contain various non-sand substances, it is most appropriate to fill voids, as opposed to being used on something that is visible to the public. 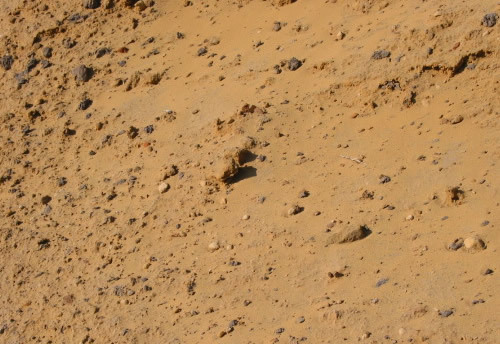 This sand has been screened and is free from rock, sand stones, and clay. It comes from a very deep pit, minimizing the chances of weeds. It has an abundance of fines and can be planted in. 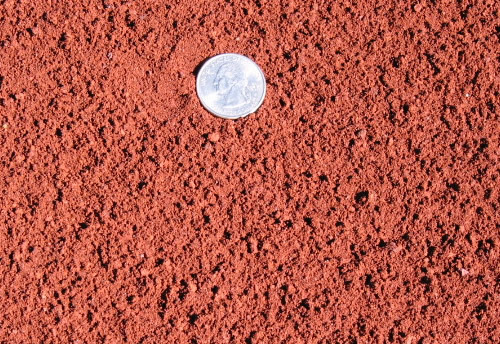 This material looks like sandy loam. It’s abundant quantities of clay-based fines gives it great binding properties. 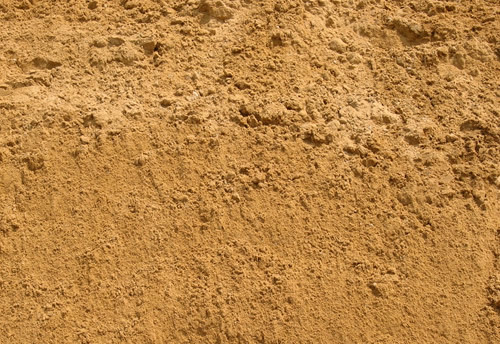 This sand is suitable for compost & soil blending to create a tighter soil , as well as for concrete framework.